Too often beginning writers delay the introduction of their story’s plot or conflict. Delaying that introduction can cause readers to quickly lose interest and not bother reading any further. A great book pulls the reader quickly into the story by introducing early on a plot-related problem faced by the main character. For picture books this will typically be on the first spread and preferably on the very first line (Note: For picture books your story should focus on one main problem). For longer works it's often best to also introduce such challenges on the first page too, even in the first paragraph. Sometimes you put can put it off a page or too, but if you don't create plot-related trouble for your protagonist soon, readers can start to lose interest. 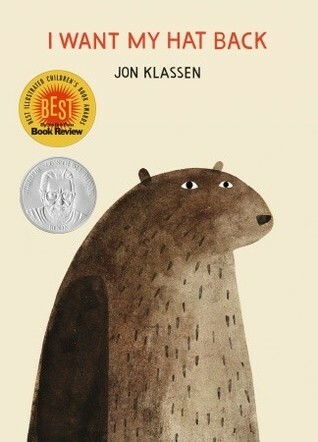 I WANT MY HAT BACK by Jon Klassen is a perfect example of this in picture books. In the very first sentence we learn the bear’s problem. His hat is gone. The second sentence builds on the conflict telling us the bear wants it back. This immediate introduction to the story’s plot pulls readers in quickly and has them turning page after page until they know how the problem ultimately gets resolved. Of course, even worse than not introducing the conflict of the story early, is not introducing it at all. A great picture book needs an engaging plot and it needs to be introduced as early as possible. The same is true for longer works too.